Sunrise…or sunset? Can you tell the difference? this is the sunset part of our quiz. this is the sunrise part of the test! 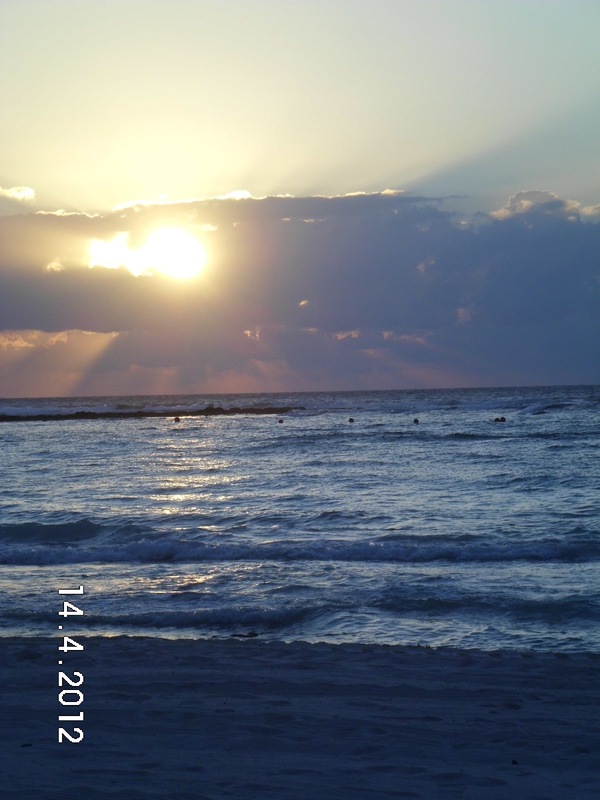 These are two pictures from the beautiful Riviera Maya. 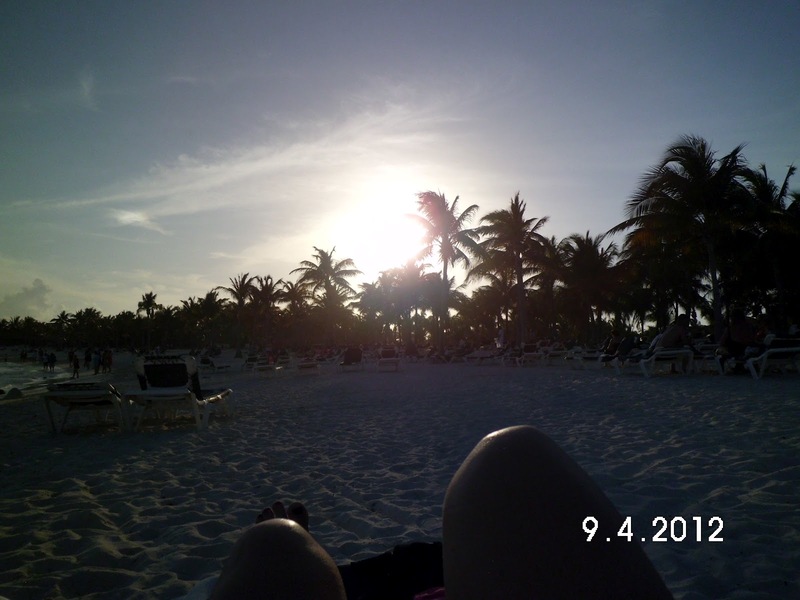 We stayed at the Barcelo Maya Tropical/Colonial. It was breathtaking.